I’m still trying to catch up on the awards that were so graciously given and I am woefully behind and I do apologize for that. 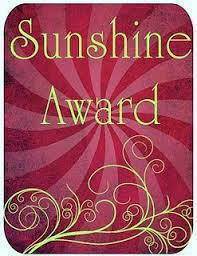 I was given this award by Battered Wife Seeking Better Life. 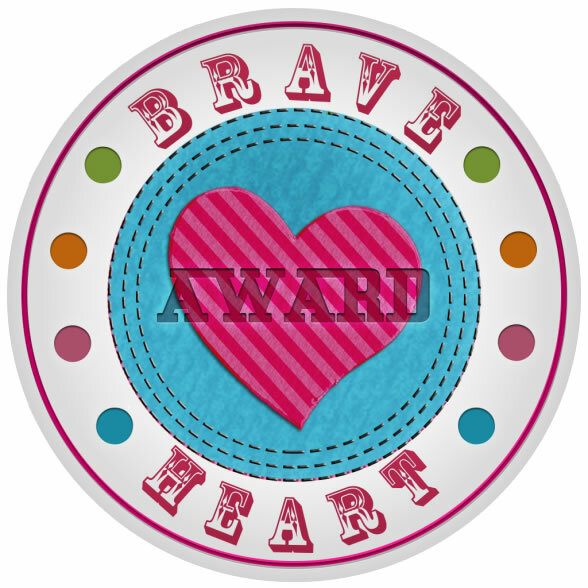 I was also awarded this honor by Elicit by Nature many moons ago, who has since gone private, however, I feel it only right to thank her for considering me a brave heart. 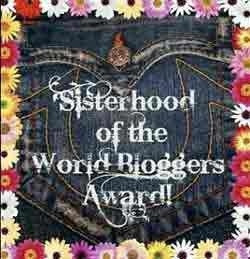 They are both truly sister-survivors and I humbly accept this award and I am happy to pass it on. 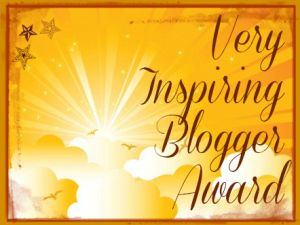 2) Post a comment on your nominees blog (with a link back to your Brave Heart Award results), notifying them that they have been nominated for The Brave Heart Award with the quote below. 3. Take the 12 question interview yourself and share your answers on your blog. 5. Share the 12 question interview with your nominees to answer. 6. 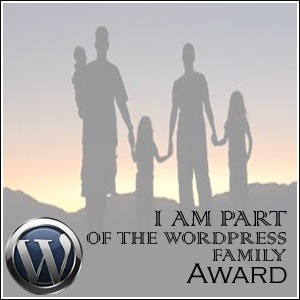 Share your 12 nominees website/blog links on your blog page. 7. 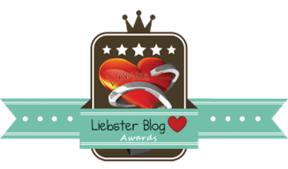 You can not nominate a blog if they have already received the Brave Heart Award. 1) Tell us about your blog. 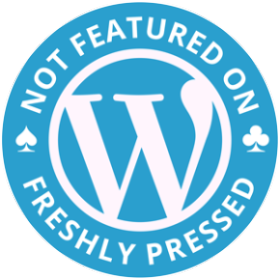 2) What is the title and description of your blog? The title of my blog is a very simple one. My name (pseudonym). I chose the name…….are you ready for this? I chose my name from the He-Man cartoon series. Teela was the warrior goddess and Hart was chosen because I still have one even after the years of abuse I suffered. 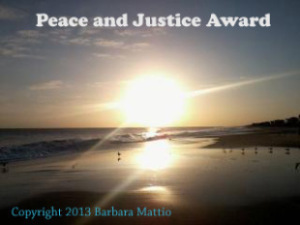 I lived in Domestic Violence for 19 years before finally making the great escape/exodus etc. I have many layers to my personality, some funny, some serious, some angry, some other stuff. I’m just a woman. No more, no less. 3) Who is your intended audience? Originally, my intended audience was anyone who has been or still is in a domestic violence situation. I believe that the spectrum has broadened. In my mind, it makes sense to reach as many who are oblivious to domestic violence as I can in order to bring it to the forefront. I want everyone I can reach to know DV is a real and deadly epidemic and desperately needs to be addressed. 4) How did you come up with the title of your blog? See # 2. Other than that, “Surviving Domestic Violence” is what I do every day and it seemed to fit me. 5) Give us an interesting fun fact about your blog. 6) What other blogs do you own and what makes them alike? 7) Do you have any unique talents or hobbies? This could be a loaded question, so, I’ll say not really. Oh, I do love to ride the roads. It clears my head. 8) How can we contact you or find out more about your blog? 9) What can we expect from you in the future. 10) What can readers do who enjoy your blog do to help make your blog more successful? 11) Do you have any tips for readers or advice for other writers/bloggers? Most definitely. Be yourself. Don’t be ashamed to be so. Sometimes I feel I should be strictly DV oriented. I have learned as I stated earlier in this post that I am an onion. I have many layers. I am more than a survivor. I am survivor yes, but I’m also a woman with a mind of my own and it’s ok for me to be both. Same goes for you. Unless of course you’re a man. 12: Before you go, could you share a snippet from your blog? 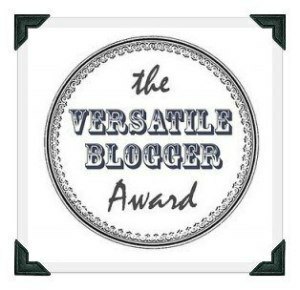 Congratulations – well deserved – Bravo! Tee – you have a powerful and meaningful blog, it makes full of tears! Continue with your hard work!! Congrats! Two in one day. How many more do you have stored away?